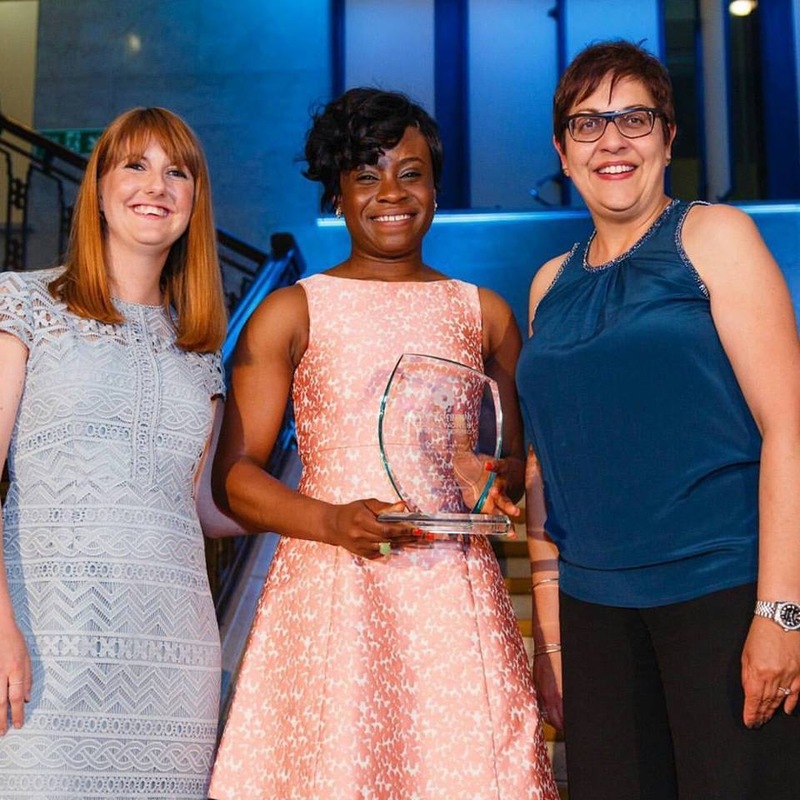 Nigerian Dr. Ozak Esu was listed amongst the Top 50 Women Under 35 in Engineering in the United Kingdom by Telegraph. 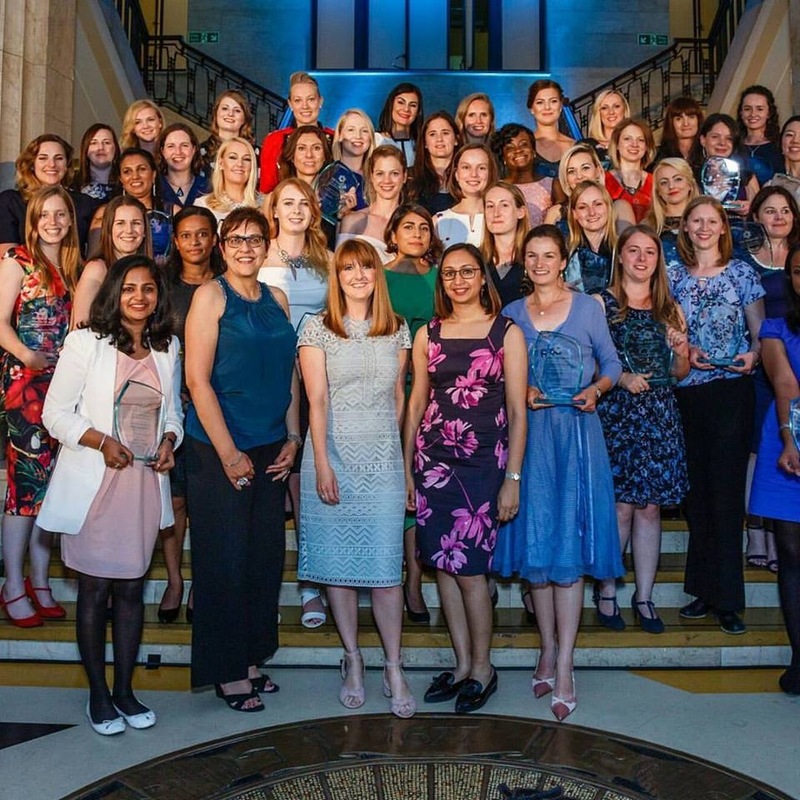 The 50 awardees were selected from a list of over 500 nominees.The candidates on the list represent the broad range of engineering roles available, including those from the traditional built environment, energy, aerospace and transport sectors. It also includes names from academia as well as authors and outstanding students and apprentices. Ozak Esu left Nigeria for the UK in 2008 to study an IET accredited B.Eng in Electronic and Electrical Engineering at Loughborough University. She completed her Ph.D in the same university in 2015, and currently works at a top engineering consultancy company in the UK. She has said that the energy problem in Nigeria is what inspired her to study Electronic and Electrical Engineer at the university.